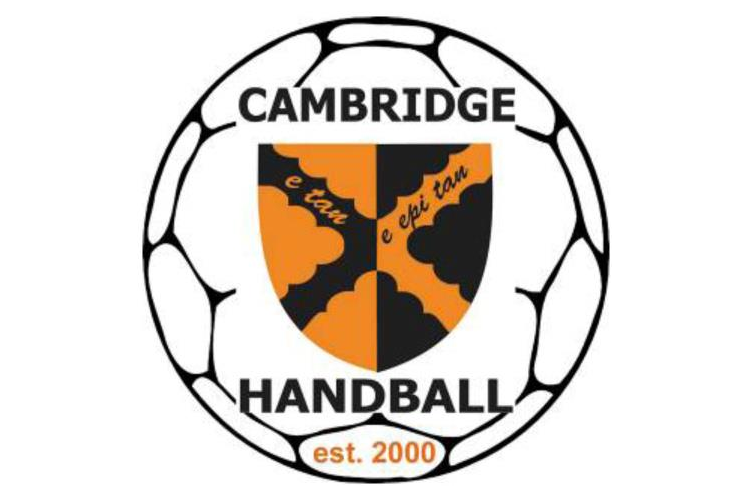 Cambridge overcame Olympia with a strong second-half performance after being down at half-time in the men’s Premier Handball League. The result is Olympia’s second defeat of the season after five matches as they went down 21-18. Ten goals from Cambridge’s Alejandro Garcia Costa was enough to see the East Anglian team take all three points for their second win of the season. It was 11-12 at half-time to Olympia, after three first-half goals from Olympia’s Tomas Balnanosis. In the second half Cambridge drew away to take the win by three goals. This results sees Cambridge maintain seventh place in the league, albeit just one point behind Olympia in fourth.